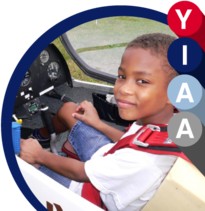 The Youth Initiative Aviation Academy (YIAA) is a program conducted by the Youth Initiative Mentoring Academies (YIMA). Copyright 2015. All Rights Reserved. Youth Initiative Mentoring Academy (YIMA).